Real Madrid are back in league action on Sunday night, as they travel to Celta Vigo. After a nightmare start Los Blancos sit sixth in La Liga, seven points off leaders Barcelona. However, three consecutive wins have revived Santiago Solari’s team, as they look to make it four in Galicia. Real will travel to Vigo without Marcelo, Raphael Varane, Dani Carvajal, Mariano and Jesus Vallejo, who all miss out through injury. Here’s a look at the best potential lineup Solari can put out for the trip to Vigo. Thibaut Courtois (GK) – Although he started his Real career on the bench, Courtois has now played nine consecutive La Liga games. The Belgian has kept four clean sheets, hoping to add to his tally on Sunday. Sergio Reguilón (LB) – Reguilón faces a big challenge filling in for regular left-back Marcelo, who is injured. He has played four times since being promoted from Real Madrid Castilla, and will likely start on Sunday. Nacho (CB) – Nacho will form one half of a centre-back partnership, making his 12th league appearance of the season in defence. 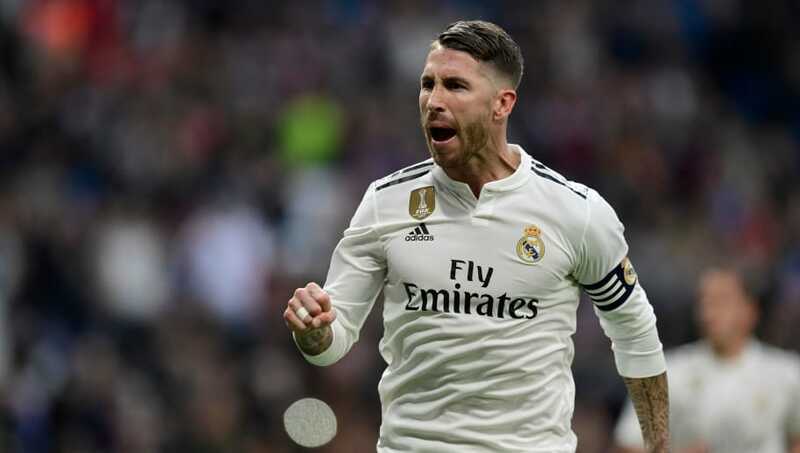 Sergio Ramos (CB) – The captain has been the heart of Real’s defence for years, and has always been the one to rely on. Ramos has four goals this season, and will look to lead his team to their fourth consecutive win. Álvaro Odriozola (RB) – Odriozola joined Los Blancos from Real Sociedad this summer, and is filling in for the injured Carvajal. His game time has been limited this season, but he now has a chance to prove his worth to Solari. 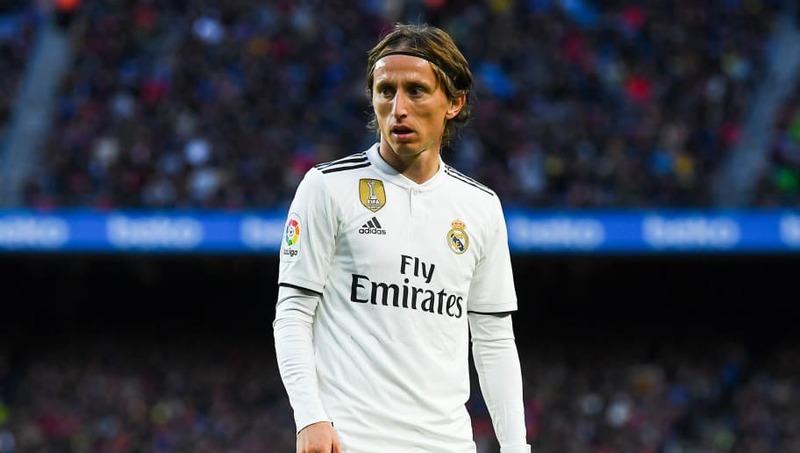 Luka Modrić (CM) – Modric is one of Real’s key players, and has been fantastic this season. The World Cup finalist is an important asset to the squad, and will be key if they want to win again on Sunday. Casemiro (CM) – Casemiro is another Los Blancos regular, playing in all but one game this season. 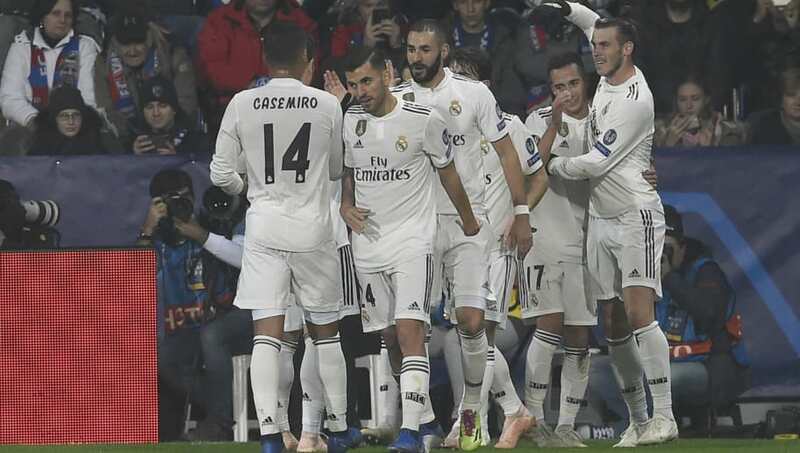 The Brazilian has flourished at the Bernabeu, even grabbing a goal in their 5-0 victory over Vitoria Plzen on Wednesday night. Toni Kroos (CM) – One of the game’s best in his position, Kroos is a near-certainty to play on Sunday, and he’ll look to dictate the game. Marco Asensio (LW) – Replacing Cristiano Ronaldo is no easy feat, but Asensio has been outstanding this season. The Spanish youngster has been hotly rated for years, and this season has two goals and three assists. Karim Benzema (FW) – Real Madrid’s frontman is the only player to play every single game this season, and for good reason. Benzema is Real’s top scorer, with nine goals as well as three assists.